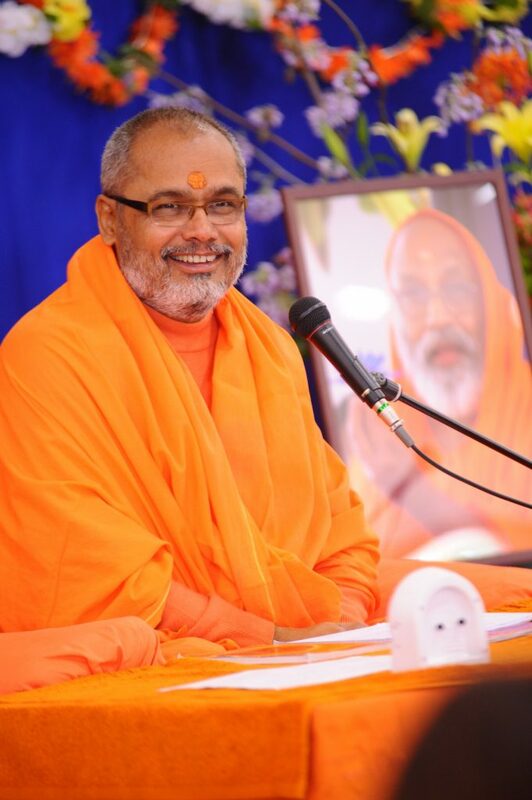 Pujya Swami Paramatmananda Saraswati is a Senior disciple of Param Pujya Swami Dayananda Saraswati, and has been teaching regularly all over India and abroad for the last 30 years. Sri Swamiji established the ashram Arsha Vidya Mandir in Rajkot, Gujarat,west India where traditional Puja is performed daily in the temple. Possessing a unique ability to expound the truths of scriptures in simple language and lively examples, his teaching easily speaks to a cross-section of society from college students to Corporate Executives. His talks harmonize his subtle appreciation of the contemporary individual, social, and political problems with profound knowledge of Vedanta. Sri Swami ji often represents Hinduism at Summits of World Religious Leaders and Religious Conferences all over the world. This is his third visit to Japan.